President Donald Trump will issue a sweeping “energy independence” executive order Tuesday to dismantle signature global warming policies put in place by President Barack Obama’s administration. “The executive order is going to address the past administration’s effort to kill jobs across this country through the Clean Power Plan,” Pruitt told ABC’s George Stephanopoulos of the “energy independence” executive order on Sunday. Trump promised to eliminate “job-killing” energy regulations during his campaign, specifically rolling back an EPA regulation limiting greenhouse gas emissions on power plants—the Clean Power Plan. Orders EPA to review and “if appropriate” work to repeal or revise the Clean Power Plan. Rescinds the Interior Department’s moratorium on new coal mining leases on federal lands. Repeals an Obama-era guidance on how federal agencies should take global warming into account when doing National Environmental Policy Act permitting reviews. Disbands a federal working group that developed the “social cost of carbon” estimate used to justify onerous global warming regulations. The social cost of carbon will also be thrown out. 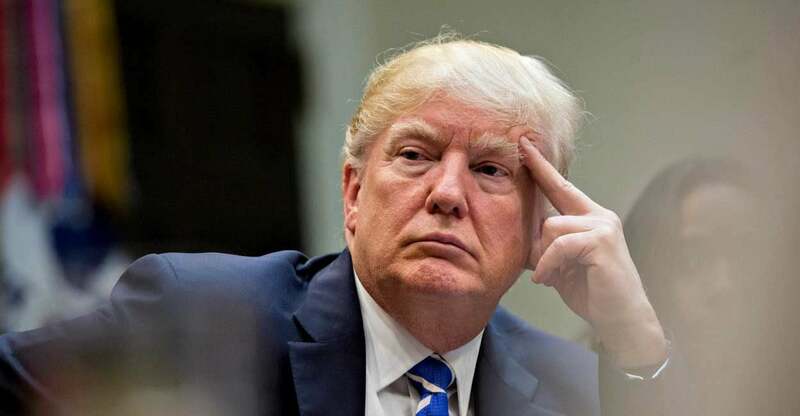 Trump will also rescind “Obama directives targeted for repeal [which] include one on climate change and national security, as well as a pair of directives from June 2013 that laid out his climate plans,” Dlouhy reported. While most of Trump’s order can immediately take effect, repealing the Clean Power Plan will have to go through a lengthy process that could take months or years. Environmentalists have also vowed to sue the Trump administration to defend the Clean Power Plan. They’ll likely be joined by Democratic state attorneys general.